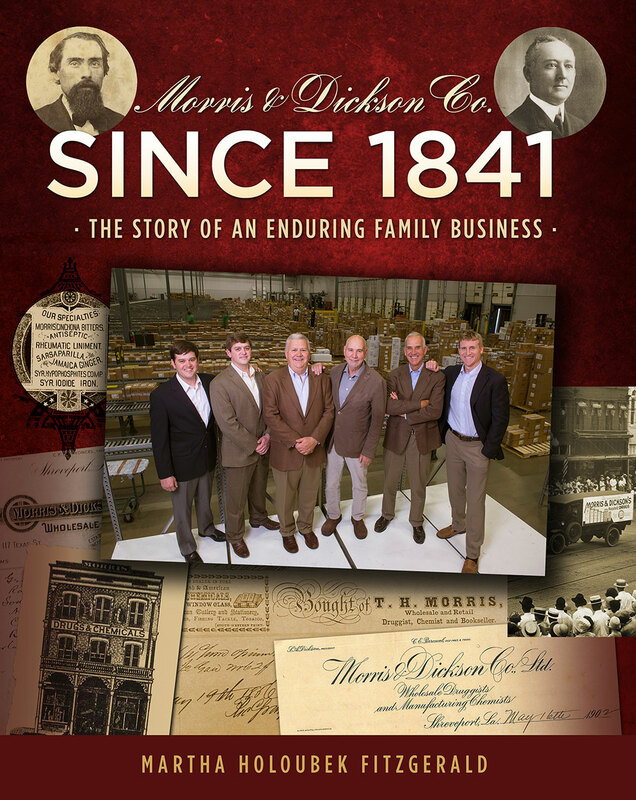 Since 1841 – The Story of an Enduring Family Business – Morris and Dickson Co. L.L.C. 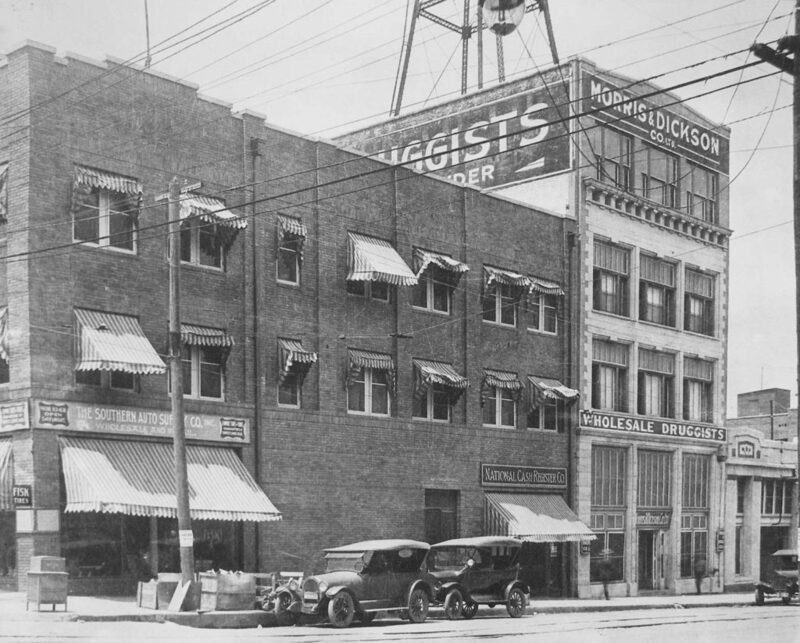 Once a main-street shop dispensing tonics and extracts, Morris & Dickson Co. LLC now competes with major players in the pharmaceutical distribution industry. Since 1841 presents an in-depth case study of a family business that has weathered wars, fires, recessions, and the sudden death of four chief executives. Claudius was no quitter. Deep in his bones, he was a family man, running a family business. Several questions haunted him: Was there any future to supplying drugs wholesale? Could he reap enough income to sustain his workforce and support his stockholders, primarily his beloved Aunt Claudia? Would there be any business left to hand on to his nine-year-old son and ten-year-old daughter? Morris & Dickson Co. Ltd. dated to 1841. For decades, its fortunes entwined with those of its home in Shreveport, Louisiana, a steamboat port and regional crossroads. Later, the laying of railway lines and arrival of gasoline-powered delivery trucks opened wider markets and revolutionized distribution. The pharmaceuticals trade matured into a sophisticated national network with grand opportunities and more than a few pitfalls. Morris & Dickson prospered, at first, under Claudius’s direction. In 1930, however, Dickson turned to an East Coast lender for $100,000 in short-term loans. The debt was now $150,000 and coming due. Claudius would have to pay or violate his personal code of ethics. His family’s business had already weathered civil war and reconstruction, one world war, and several recessions. It had survived two devastating fires and the death of three chief executives, two named Morris and one named Dickson. Would it be Claudius’s role to lock the doors ten years before the company marked its centennial? 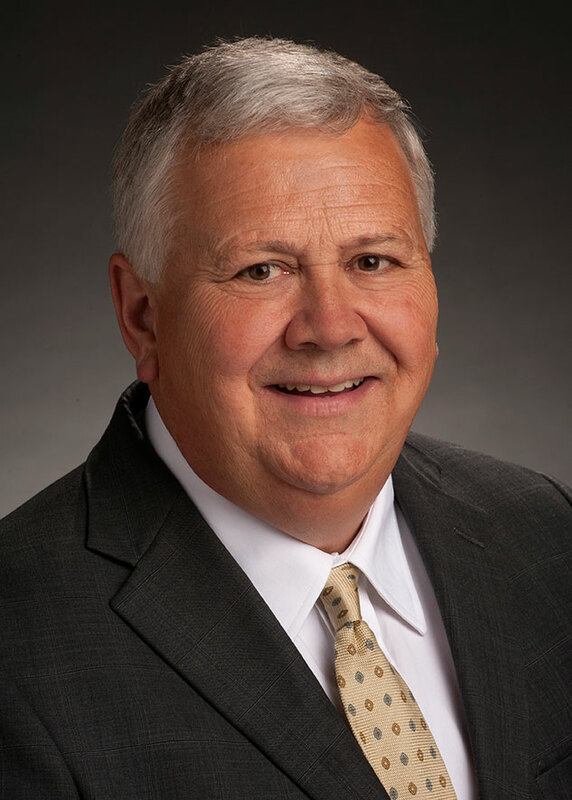 In publishing Since 1841, company president Paul Dickson aims to present an in-depth case study of a fiercely independent, privately owned firm that has evolved with its industry, triumphed over tragedy, and prospered over a remarkable span of time. Championing independent pharmacies, harnessing new technologies, and relying on the initiative and loyalty of longtime employees, Morris & Dickson proves its mettle day after day, especially in a crisis. In 2005, the company delivered medical supplies to the Gulf Coast in the final hours before Hurricane Katrina arrived and within hours after she left. 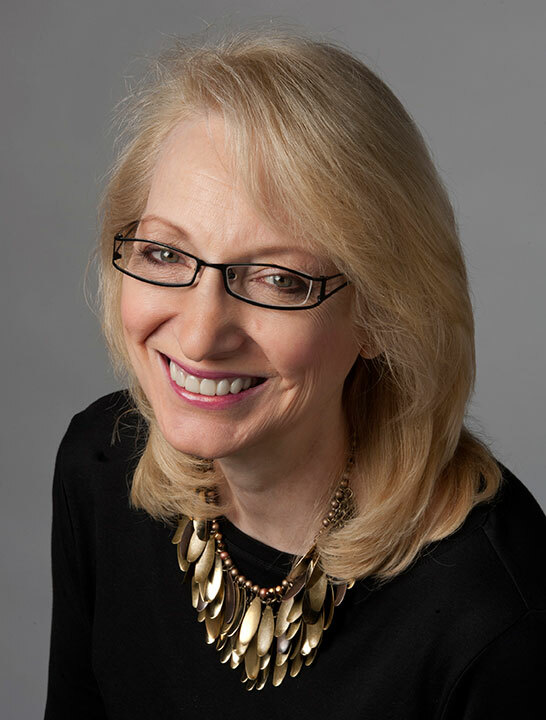 Martha Holoubek Fitzgerald, former business editor and associate editorial page editor for the Shreveport Times, holds degrees in history from Loyola University in New Orleans and Louisiana Tech University. Fitzgerald has been editing, writing, and researching for members of the Dickson family since 2005. She is the owner of Martha Fitzgerald Consulting and Little Dove Press.